VIZ Media is launching three new titles this month, including a new series in Weekly Shonen Jump. 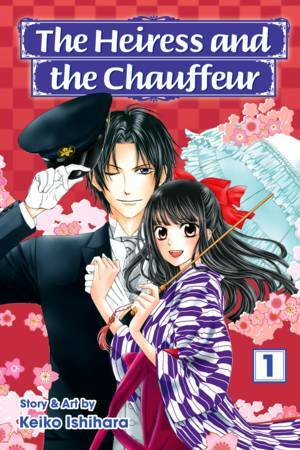 The three new titles include manga and a novel and are currently available now on VIZ Media’s digital platform. 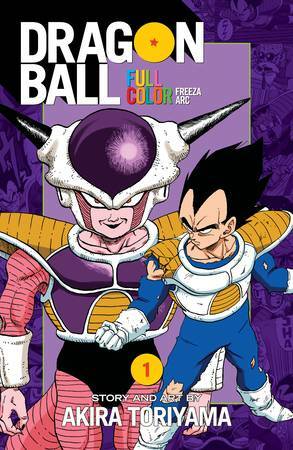 Along with these title updates a new series debuted in the latest issue of Weekly Shonen Jump. Boruto: The Next Generation launched in the latest issue and follows the exploits of Naruto’s son, Boruto. For more information on these new titles as well as other updates from VIZ Media please check out the press release below. 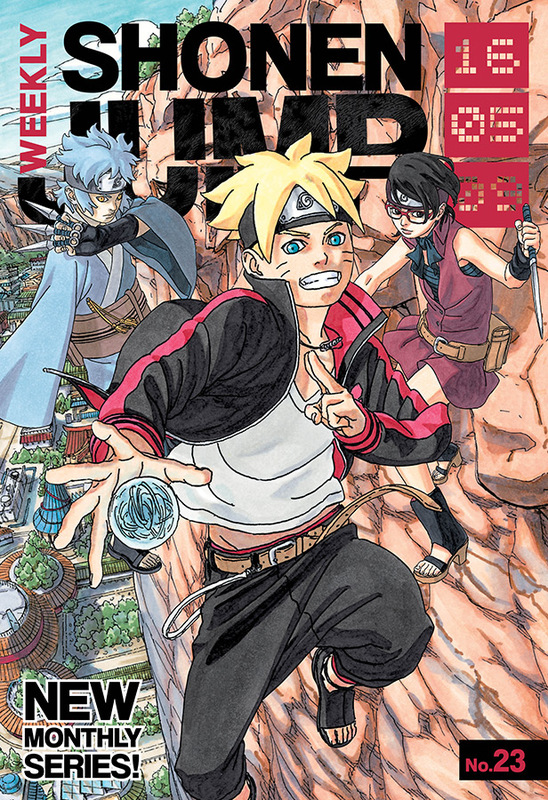 Fans won’t want to miss today’s issue of WEEKLY SHONEN JUMP, which will feature the first chapter of a brand new BORUTO manga series. The new series will be supervised by the creator of NARUTO, Masashi Kishimoto, and written and illustrated by those deeply involved in the NARUTO universe. 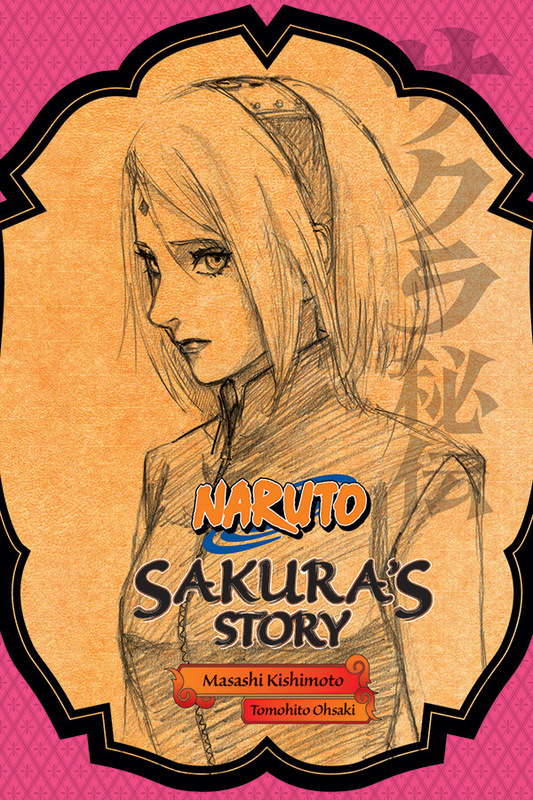 New chapters of this series, which follows the adventures of Naruto’s son, will be available each month on the same day they come out in Japan! Visit http://shonenjump.viz.com/ for more information and access to WEEKLY SHONEN JUMP content. DIGITAL MSRP: $6.99 (U.S. / CAN) · Now Available! DIGITAL MSRP: $12.99 (U.S. / CAN) · Now Available! DIGITAL MSRP: $6.99 (U.S. / CAN) • Now Available!